Heart On The Line: Live from Korea...Flat Stanley!! Oh my gosh, I have the BEST story to tell today!!! Josh is in the third grade and this year they're doing the Flat Stanley project. 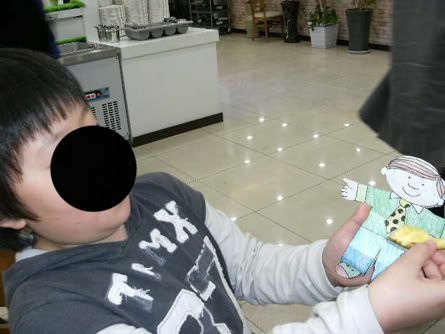 For anyone not familiar with it, it's a project that kids do all over the country where they make a little person out of paper (Flat Stanley) and then they find someone to mail him to in a different state or a different country, and then that person takes Flat Stanley on a little adventure, writes about what he did while he was there and then sends him back. It's kind of a fun geography lesson for the kids when they all get their Flat Stanleys back and the class gets to look at where they all went. When I first heard that Josh was doing the project I was determined to Josh's Flat Stanley to Korea. 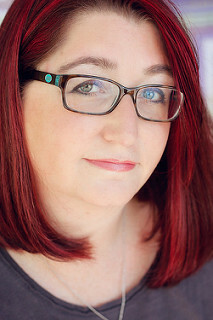 I contacted our social worker at our adoption agency (the woman in charge of the famous Friday e-mails!) and asked her if she had any ideas. 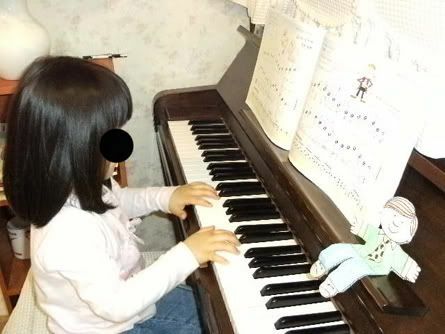 Since she's in charge of the Korea program at the agency she talks to social workers in Korea all the time and there is constantly paperwork going back and forth to and from Korea. 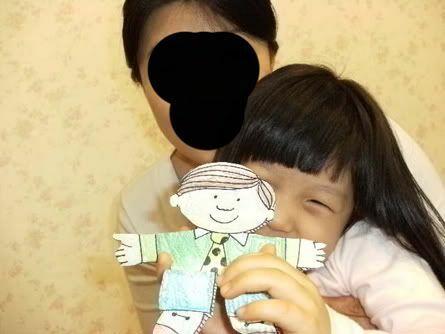 So she said to just send Flat Stanley to her and she would forward him on to the adoption agency in Korea and hopefully someone there would find him a friend. That was about a month and a half ago and we haven't heard a word from Flat Stanley. Until today!!! 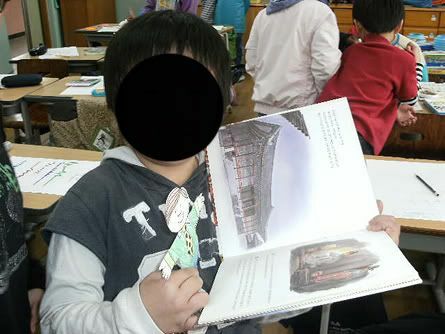 I just got an e-mail from our social worker who just got an e-mail from a social worker in Korea who gave Flat Stanley to her son, who is in fourth grade. He took Flat Stanley around Korea for a few days, took probably a dozen absolutely ADORABLE pictures and wrote Josh a letter!! Hi, I am Im, Jun-nyeong who is a forth grader at Sihn Heung Elementary school in Seoul, Korea. It was greatly exiting opportunity to stay with your friend, Flat Stanley for a while. When I met him for the first time, he looked very happy even he had long trip to here. My sister, Ye-in and I greeted him with warm heart. Your kind letter about Stanley was very helpful to understand who is he and why he traveled to Korea such a long trip. 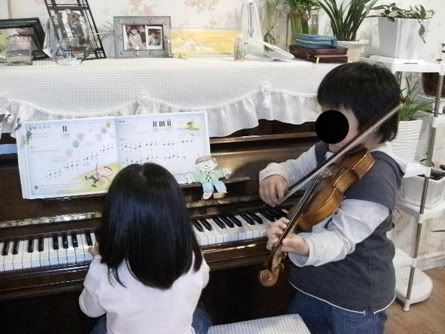 During he was here, Ye-in and I played piano and violin for him and brought him to a Seafood restaurant. My mom loves to go and eat there. She is a good cook but sometimes doesn’t like to cook. And, we ate a lot. Sorry but there was no pizza so Stanly ate only some of grape and pineapple. I didn’t want him to have stomachache with strange food. One day, I went to school with him, some my class mates were very curious on him and wanted to take photos. 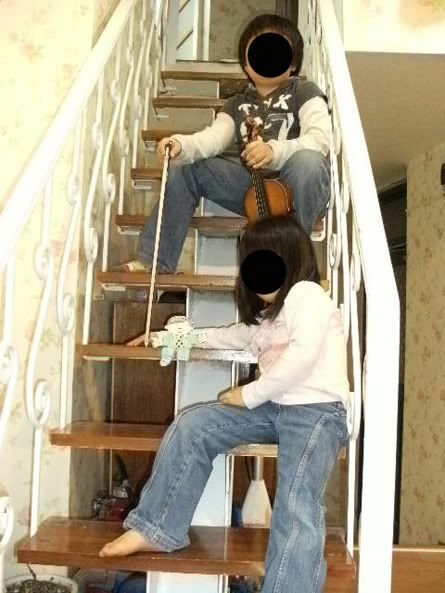 You can see what he did with me in Korea. I’m attaching some of photos of him. Hope you enjoy them. Well… It was great fun. It would be very happy to hear from you again. Thank you for giving me this chance to stay with him for a while. Edited to add: I changed my mind, I really want to share some of the photos so I decided just to black out faces. You'll still get the idea! That was a great blog entry. Flat Stanley sounds like a great project. Going to Korea was a great idea! I have not heard of our schools doing the Flat Stanley project. Maybe someone should suggest it to them. That is SO cute!!!!!! What a neat idea! How neat that they spent so much time doing things with Stanly! I loved doing this project when I taught 2nd grade, but I never had anyone travel to Korea! What a great learning experience and connection for your family! How cool is that?! Totally worth the six week wait!! And what a great keepsake (is that the right word?) for Clarissa to look at when she's older, SO fun! That was great! Thank you for posting the pictures and the wonderful letter. OMG - That is so cute! I had never heard of Flat Stanley, but my daughter did this project this year. What great pictures, and a wonderfully written letter. Thank you so much for sharing, that put a smile on my face. I've been a long time reader but never posted a comment but this time I had to. This post even made me tear up. Flat Stanley is such a great project to help kids learn about different areas! We had the pleasure of Flat Stanley visiting us at the naval base in Norfolk so he got tons of pics with ships and submarines. Anyway thanks for posting the pics too! Your story is such a great one and continues to be even more great everyday! I love it! I remember my kids doing that project. He never went over seas though! What a lucky son you have!